K9 Performance Medicine is excited to welcome Dr. Matt Brunke back to the Penn Vet Working Dog Center. This one-day course will review the fundamentals of kinesiology taping, including the presumed mechanisms of action. Taping applications for pain mitigation, inflammation and neurosensory awareness will be reviewed and demonstrated. Applications, contraindications and case examples will be provided. 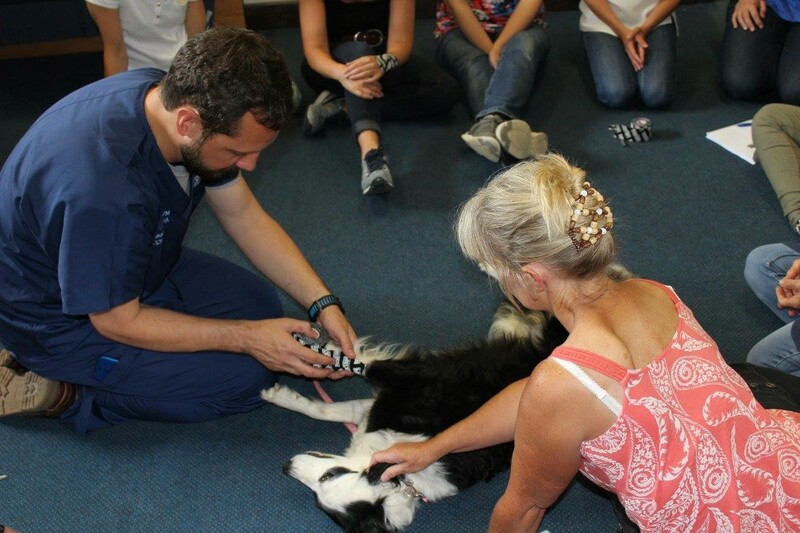 Students will then learn how to apply tape to themselves, and on canine patients.